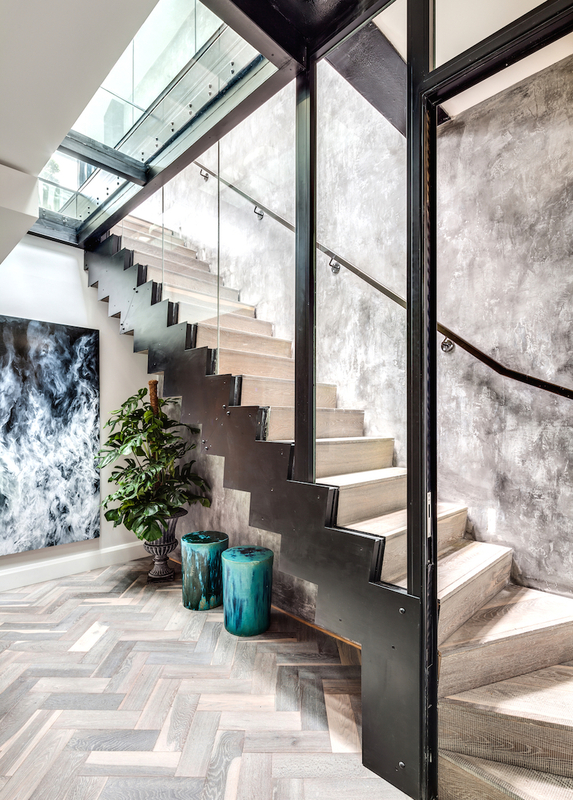 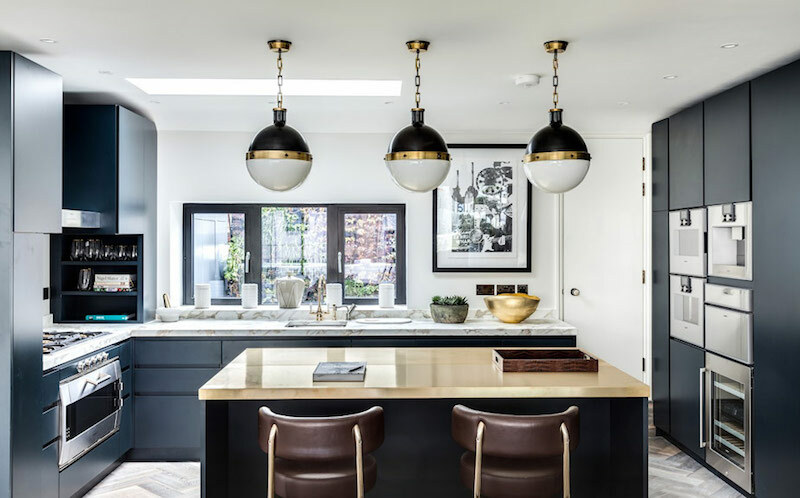 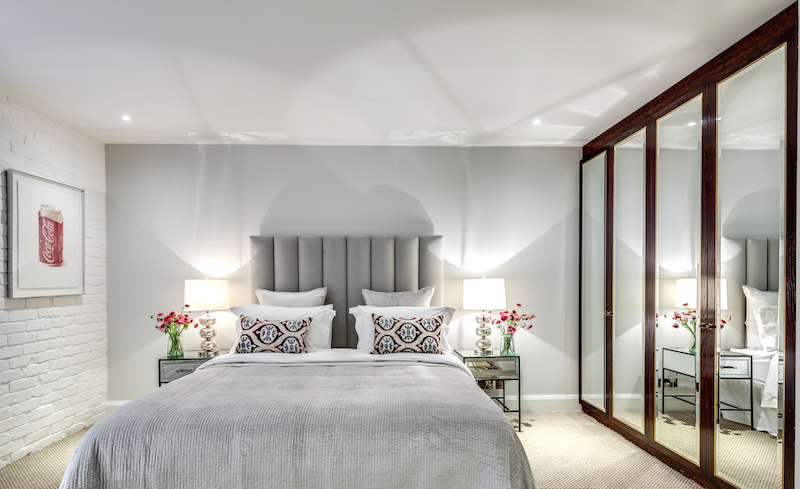 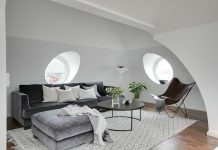 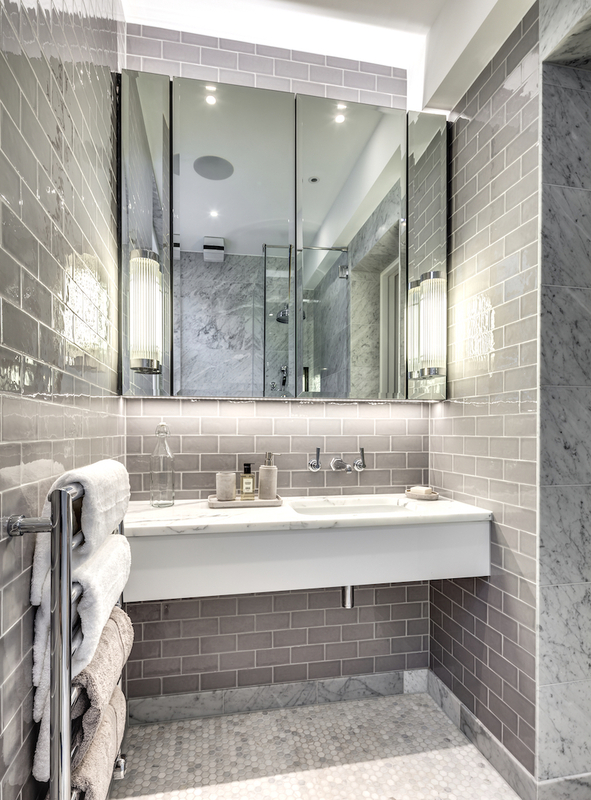 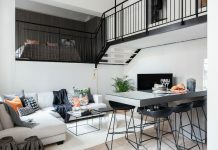 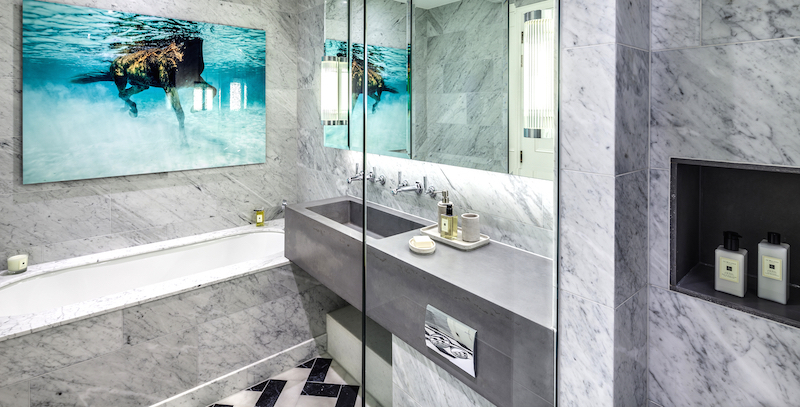 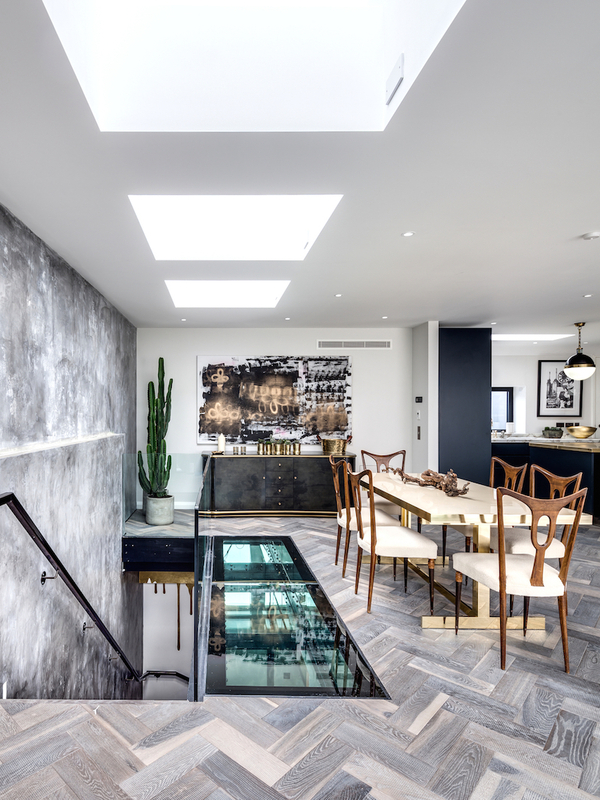 Located in the central London, overlooking the Strand, this 4 bedroom duplex penthouse apartment designed by Peek Architecture & Design, shows a perfection of a contemporary house style spiced with interesting details, material choices and rich textures. 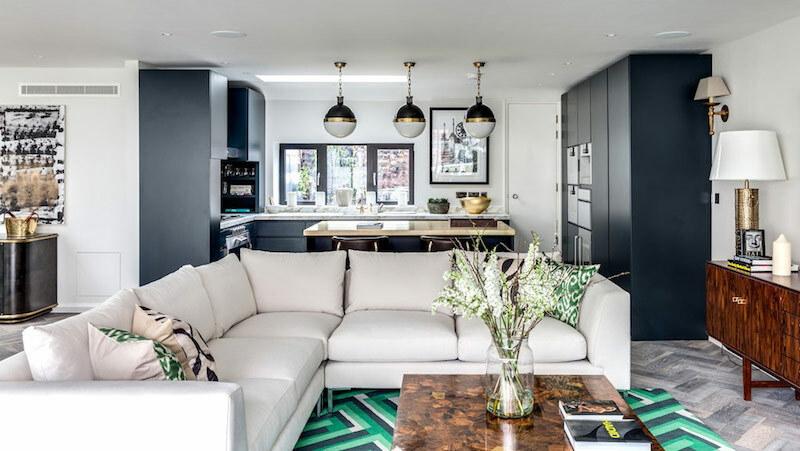 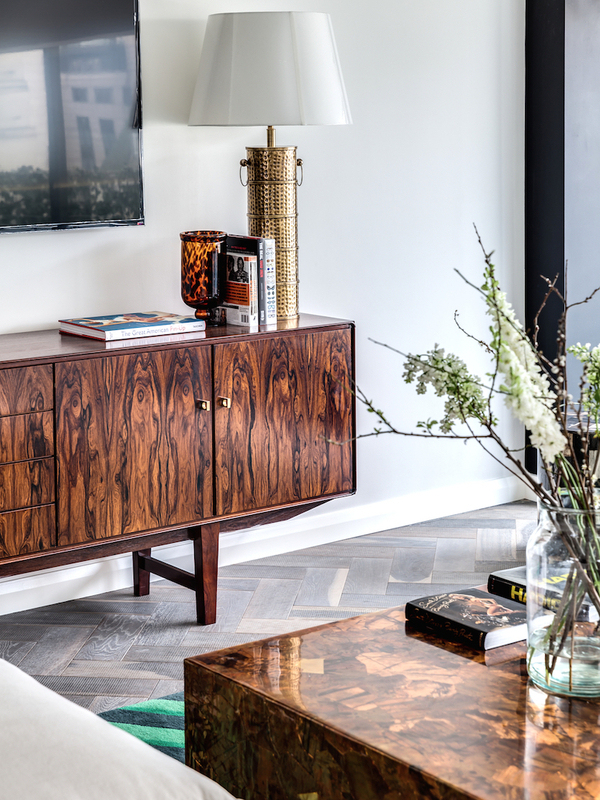 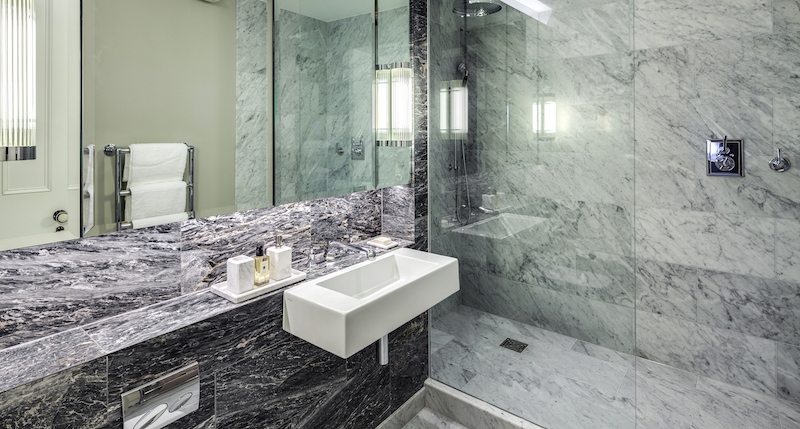 Herringbone oak floorings, marble tiles and other decor details give this luxury apartment its unique look and feel. 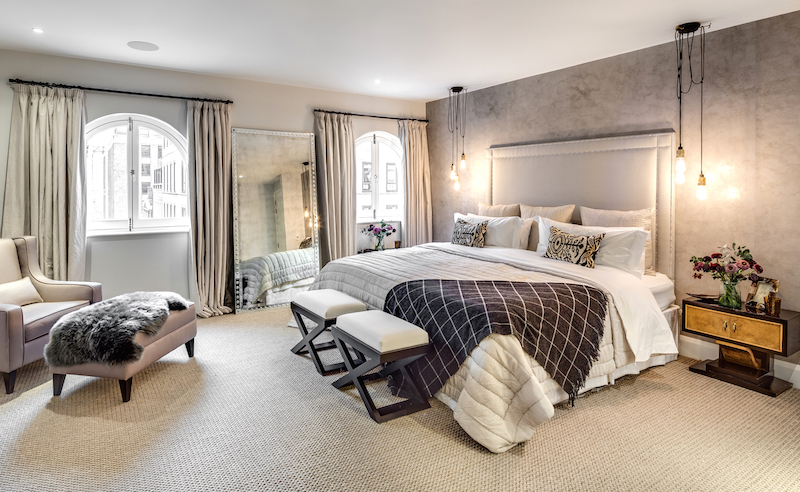 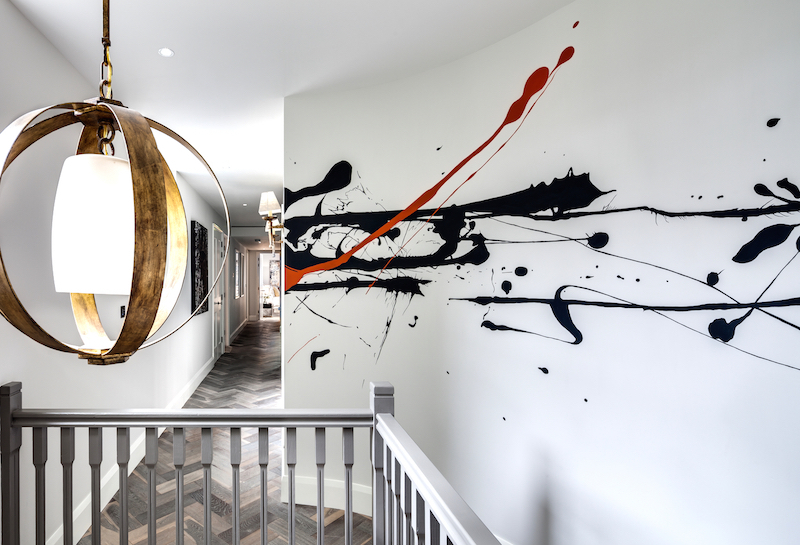 The design has also been featured for “Best of houzz 2016”, among other awards.